Do you always rush to click on an article that says HACKS? Yeah, me too! 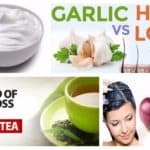 I love to learn new tips and trick that can get me through life easier and that can save me some time, so I thought that it would be pretty nice to share with you some hair styling tricks that every girl should know. You will be surprised from the ways in which you can style your hair with ease, so stay tuned to learn something new today. 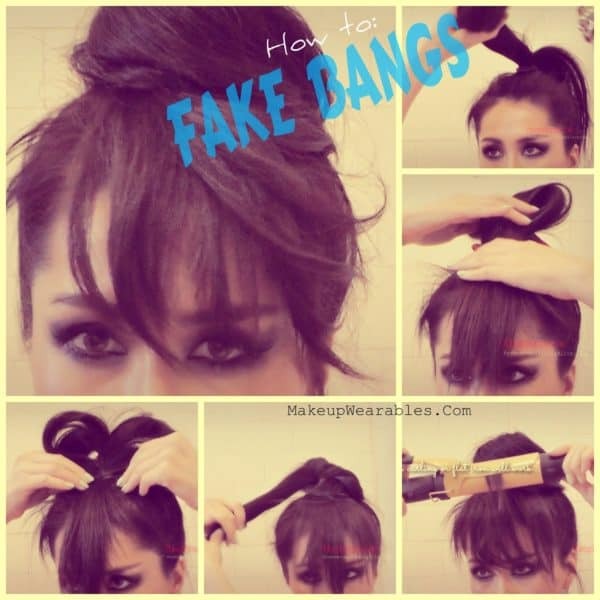 Scroll down through the photos and see the Brilliant Hair Hacks You Wish You Knew Sooner. 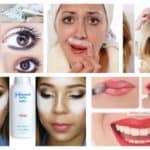 You will totally love all of them and will definitely use them in your beauty routine! 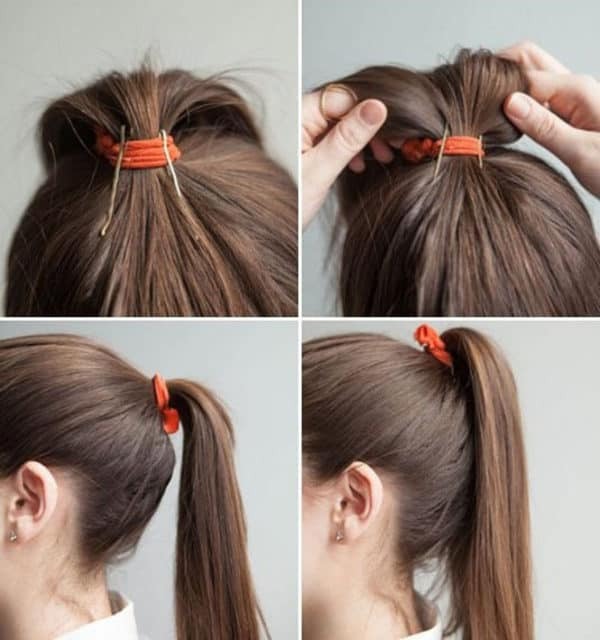 Does your ponytail falls down in no more than 5 minutes that you tie it up? 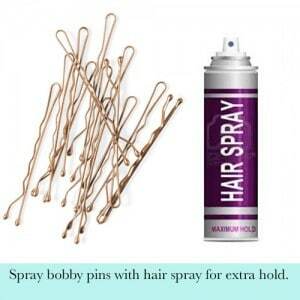 It’s time to keep it up by adding two bobby pins on your tie! 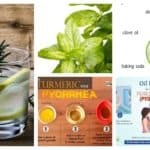 Haven’t you tried this trick already? What are you waiting for? 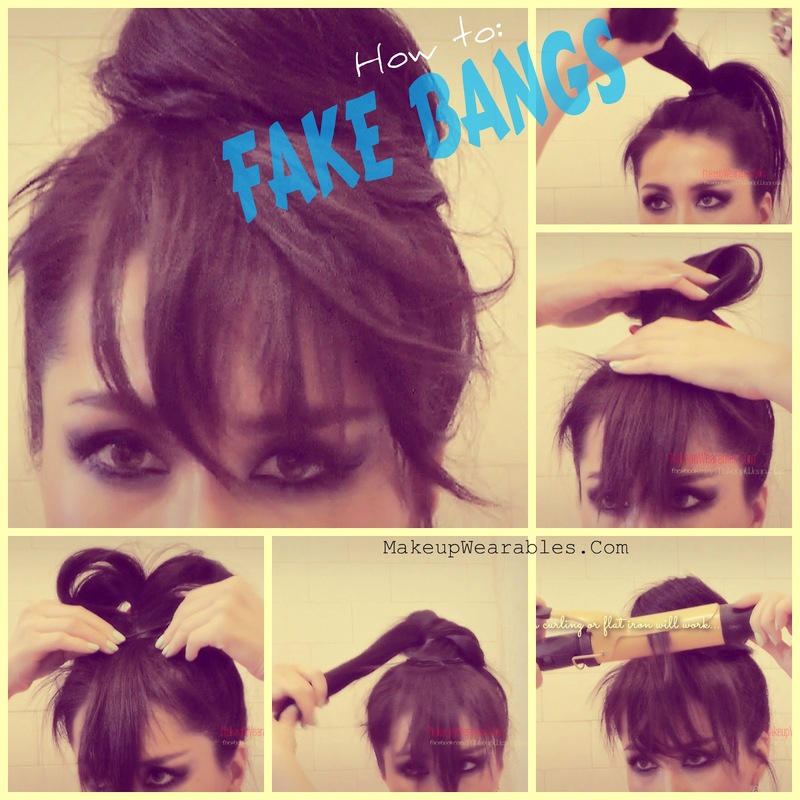 Cutting bangs is not always an easy decision, and lots of girls don’t have the courage to do it. 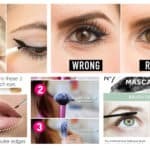 If you want to try out whether they work for you and wear them from time to time without having to commit to them completely, do this trick! 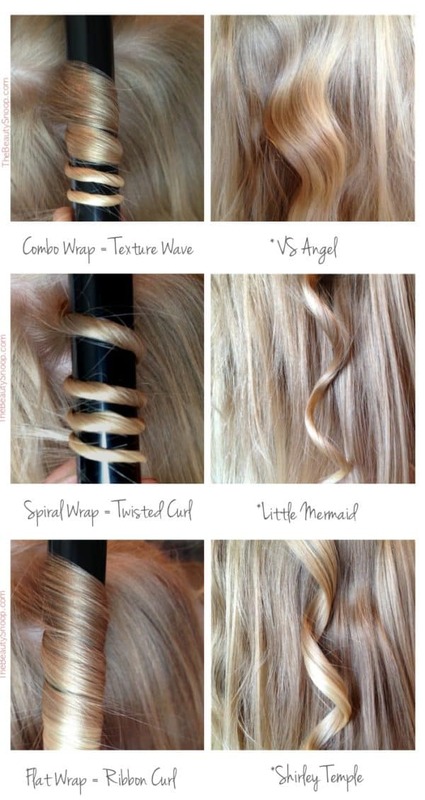 There are so many hair brushes out there, and if you don’t have a clue how and when to use them, check out the photo below and attend our brush school! 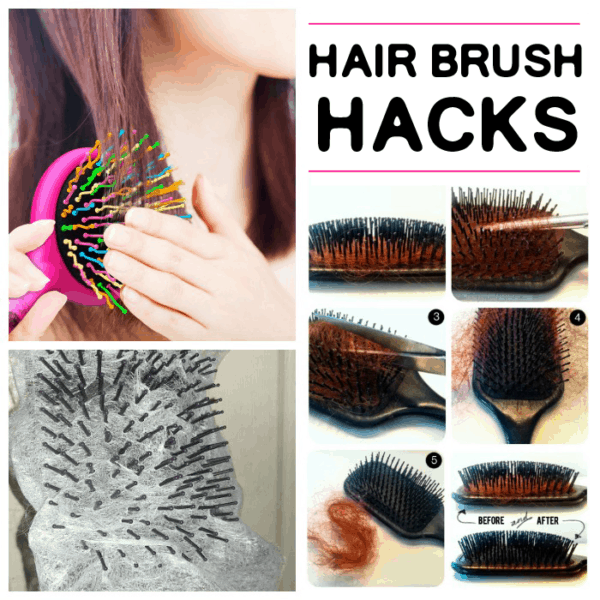 Sometimes we have to get ready in a hurry, so if you want to get your hair curly quickly and easily just make use of this hack! Yes! Most of you will probably be surprised from this, but it’s the truth! 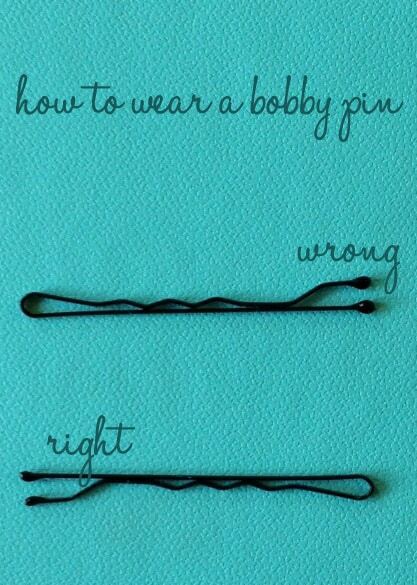 It’s time to turn those bobby pins upside down! 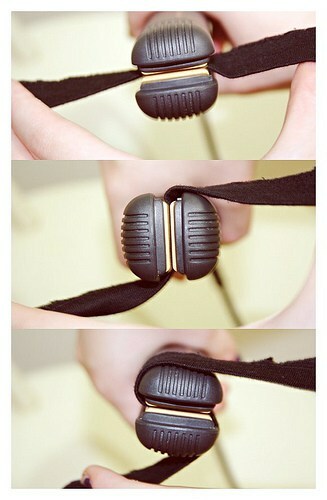 I don’t have to explain how girls lose their hair ties all the time. There have to be a magic black hole where all of them go. 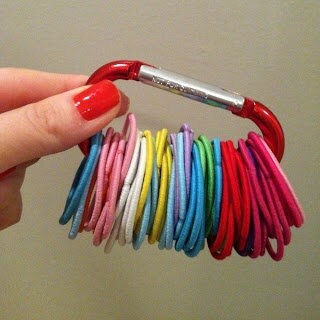 Keep them all in place and never lose them again by making use of the hack below!